This 8 song project from Duce Mino comes from a real place. This project is just to hold you up for his official project. You can catch Duce Mino having a fun time on his project "Youtube Beats". 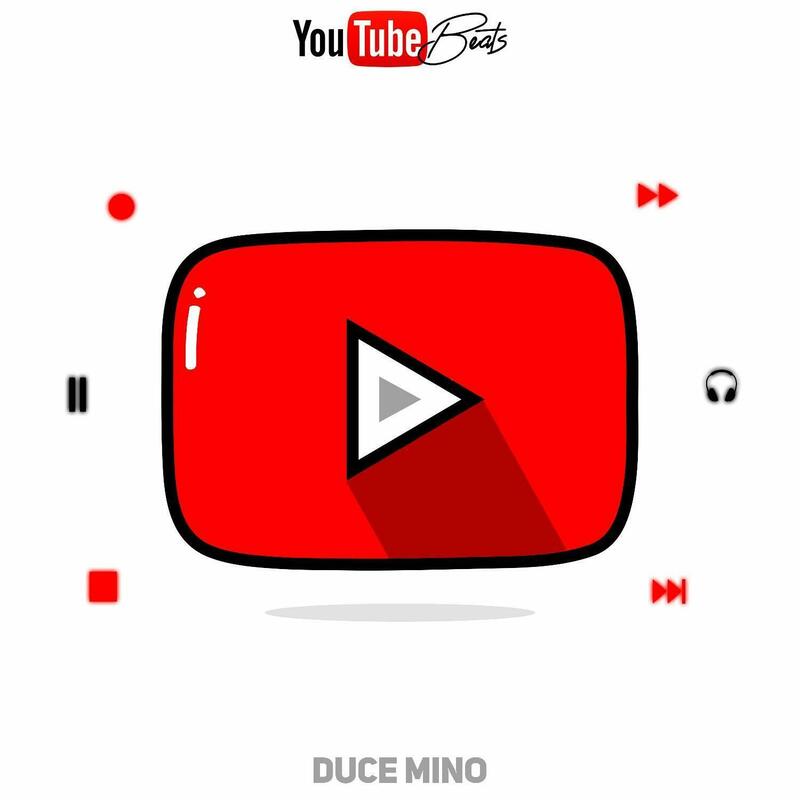 Join the wave early because Duce Mino is about to go up this summer.